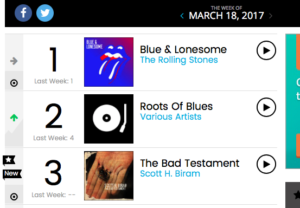 Scott H. Biram sure looks good on the Billboard Top Blues Albums chart. His latest, "The Bad Testament" (Bloodshot Records) made its debut at #3 this week. Superior Music Publishing writers Scott H. Biram, Fauna Shade and Jess Williamson will all be making appearances at this year's SXSW Music Festival. 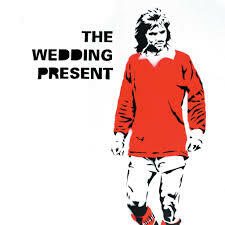 Wanna know when they'll be playing? Check out the official schedule here. 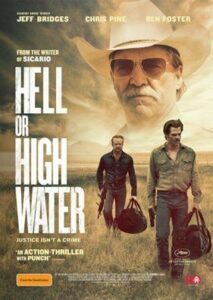 "Hell or High Water" has been nominated for four Academy Awards, including Best Picture! 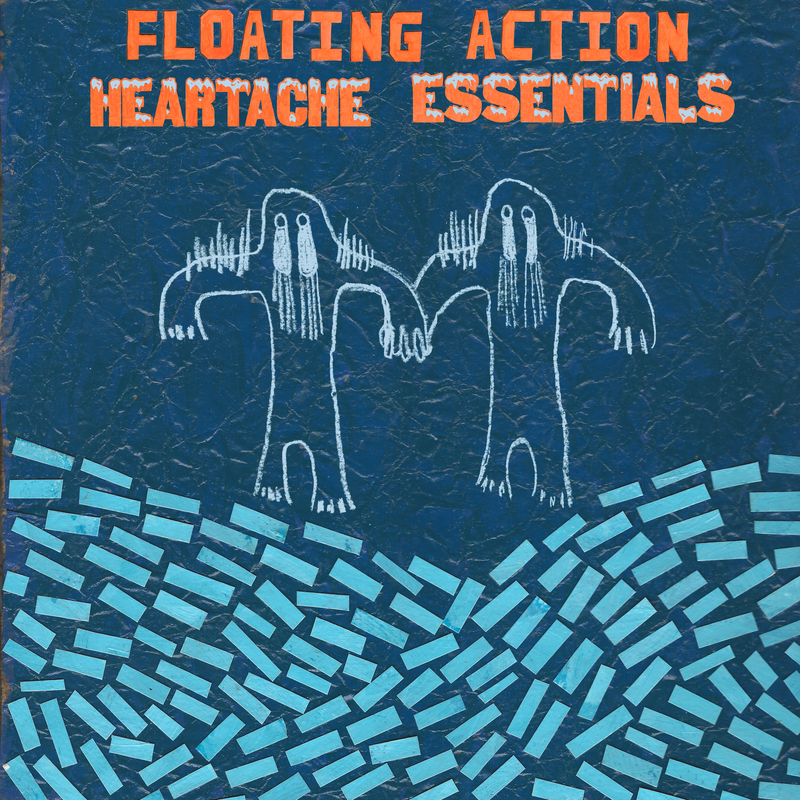 The film features Superior Music Publishing writer Scott H. Biram's song "Blood Sweat and Murder." 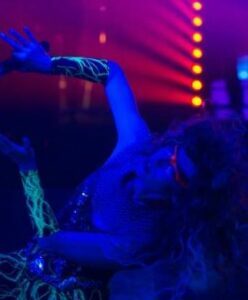 Prince Rama recently made a cameo in James Franco’s Lifetime movie "High School Lovers." 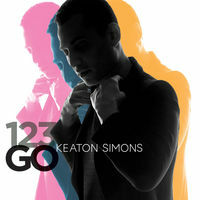 They play the favorite band of James Franco’s on-screen teenage daughter. As well they should be! You think you got Mucho Mojo? 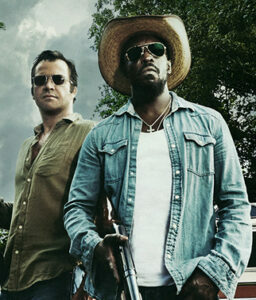 Hot off the presses, here's the brand new trailer for the new season of SundanceTV comedy buddy series "Hap and Leonard." 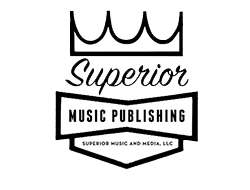 The "Mucho Mojo" campaign spot features Superior Music Corporation's own Scott H. Biram's track "I Want My Mojo Back." The trouble starts March 15 at 9 pm. Superior writers Fauna Shade and Scott H. Biram have been added to the SXSW lineup! 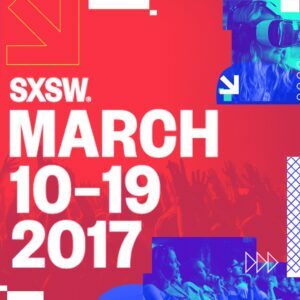 This years' legendary SXSW Music Fest runs from March 13-19 in Austin, TX. 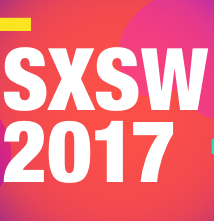 Get more information about SXSW and their upcoming performances here. 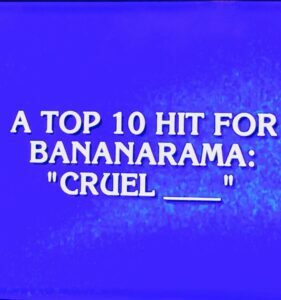 We'll take "Superior Music Publishing Songs That Were Answers On Jeopardy Tonight" for $1000, Alex.